A performative sound installation for a solo audience. Inspired of and based on fragments from the novel Nedstyrtet engel of Per Olov Enquist. If you would like to participate, send a sms with your name to this number: 97195857. Or you can sign up on a list when you arrive at Steilene. 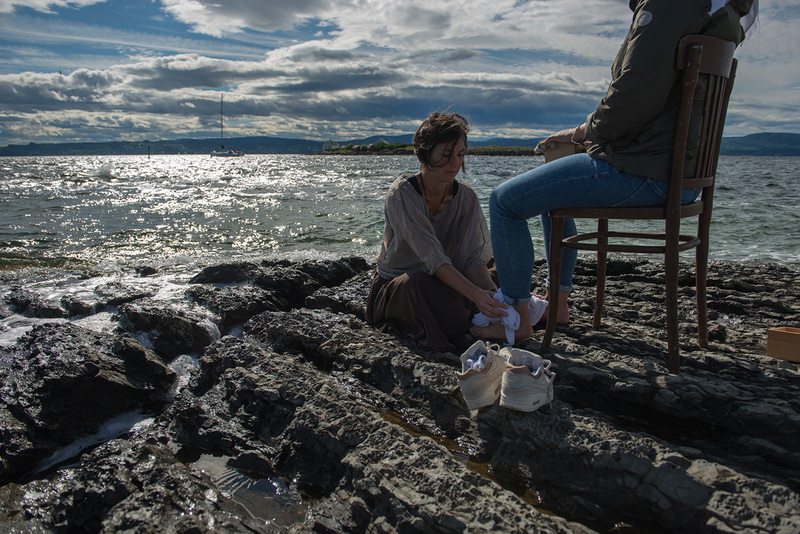 Performance Art Oslo (PAO) presents the second PAO@Steilene event on the Steilene islands off the coast of Nesodden. 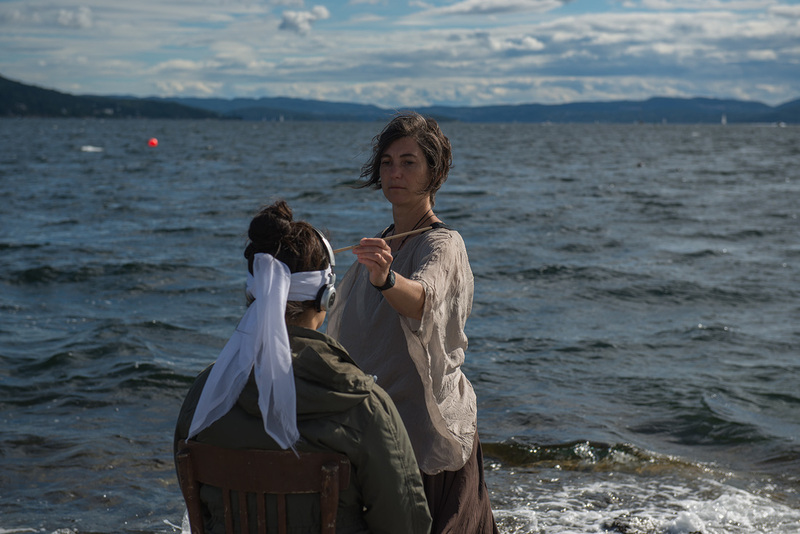 The event will feature eight site specific performance art and land art pieces created by a group of international and Norwegian performance artists all based in the Oslo area. This year’s theme “Oily Tales” is connected with the history of Steilene as from the 1880s till the 1960s the islands were a site for the kerosine, oil and petroleum industries. 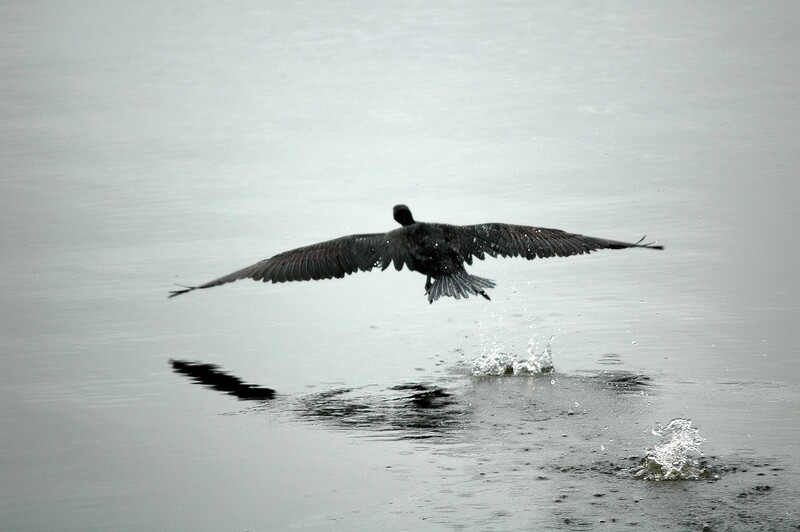 Now, only some traces of the former industries remain and the islands have become a popular getaway spot noted for their natural beauty and bird habitats. 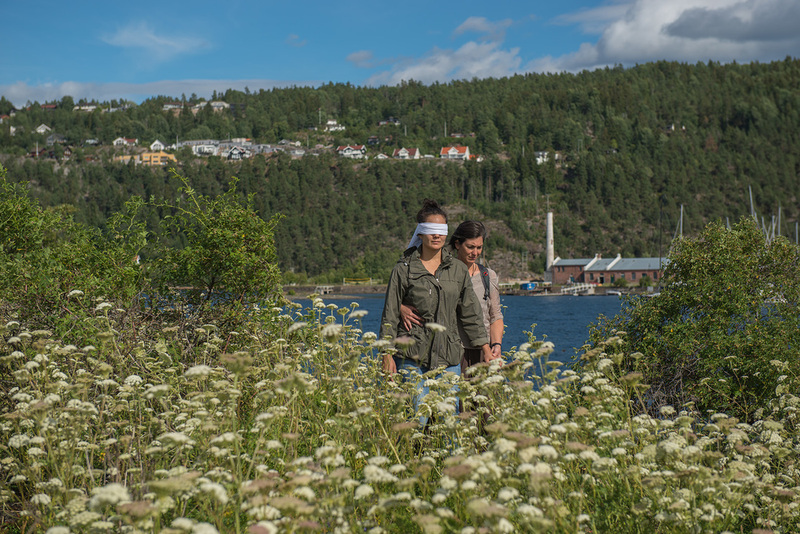 Steilene is undoubtedly an ideal context to feature performance art and land art works dealing with the centrality and criticality of oil not just to Norway, but also globally and ecologically. In addition, the current regeneration of Steilene could be linked to the recent changes in the oil industry and a transition towards non-oil dependent futures. As the participating artists are from such diverse backgrounds and have vastly different approaches to performance art, it will be fascinating to see how the landscape and history of Steilene will be interpreted and presented in relationship to the theme, “Oily Tales”…. PAO@Steilene is free! PAO will provide some snacks and bottled water, but the audience is also welcome to bring along a picnic and drinks. 13:48 Bus 575 to Fagerstrand. Wait on the jetty and the ferry “Undine” will come and collect you. Getting Back: The bus from Alværn to Nesoddtangen which connects with the ferry to Aker Brygge leaves each hour at 38 mins past the hour 18:38, 19:38, 20:38 etc.